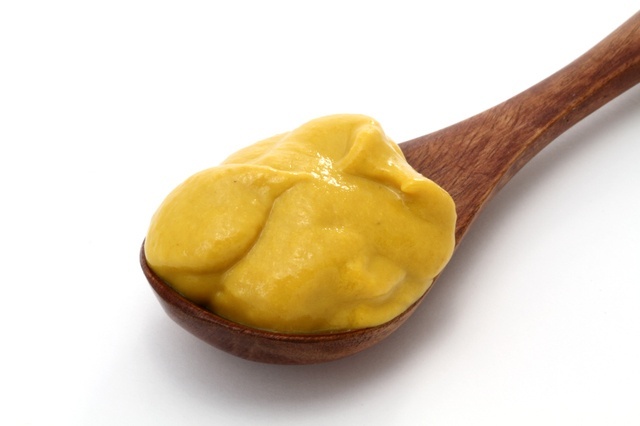 Karashi : Japanese Mustard You Can Use With Anything! "Karashi" is a traditional Japanese condiment which will add some spiciness to your daily dishes. Karashi is very spicy, compared to the western mustard which is usually not that much spicy with the mixture of vinegar and other ingredients. This post will not only introduce the Karashi mustard itself but also post some dishes which go perfectly well with karashi! "Karashi" is a Japanese condiment which is usually used to add some spiciness to your daily dishes. Unlike the western mustard, karashi(Japanese mustard) is so spicy that you need to be careful with the amount when you add some! This post will show you some Japanese dishes that go perfectly well with karashi. 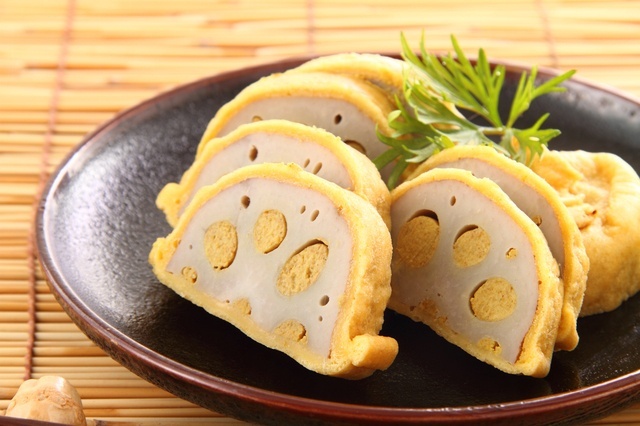 "Karashi Renkon" (Lotus root stuffed with karashi) is a regional specialty of Kumamoto prefecture. It is made by stuffing the holes of the lotus roots with karashi and then frying them. The strong karashi flavor is a thing that everyone in Kumamoto loves! 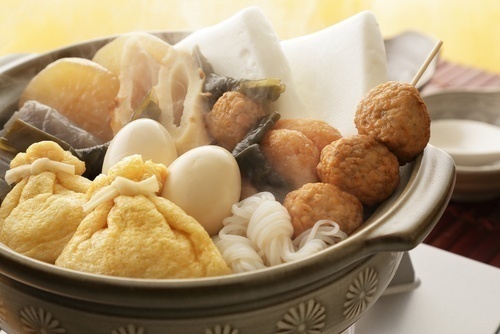 Oden(おでん) is a type of hot pot often enjoyed in the winter season. 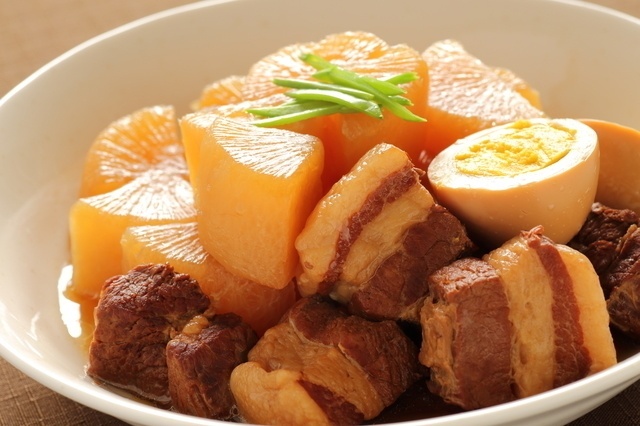 Adding some karashi will make your oden very sharp tasting! A Guide to Oden and Its Ingredients - Japan's Delicious Winter Dish! The Best Places to Have Oden in Tokyo! Any kind of nimono(Japanese simmered dish) will be a good combination with karashi. Whenever you want to change the flavor, try adding some karashi! 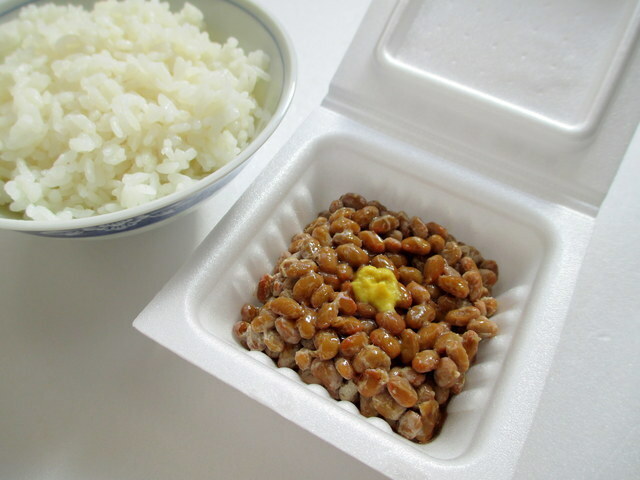 When you buy some natto, you will find a little yellow pack included. That's actually karashi too. Karashi is just so useful! 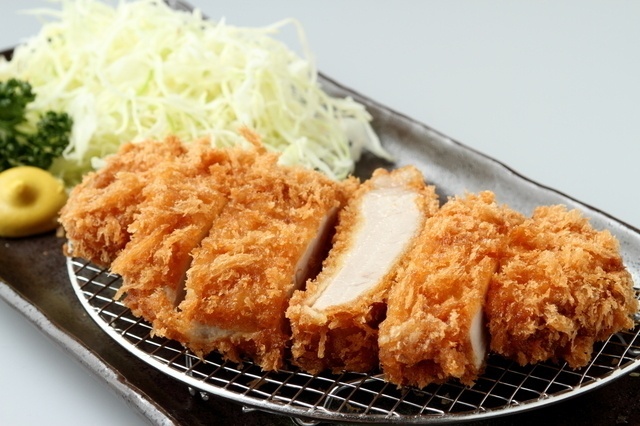 Try some with tonkatsu, fried pork which will surely taste amazing! The Ultimate Guide To The Best Tonkatsu Restaurants In Tokyo! Want something spicy..? Add Karashi! Whenever you want to add some spiciness to your Japanese dish, wasabi is a fine choice, but why not some karashi? Karashi adds a sharp taste to almost any Japanese food you can imagine! Miso: The Most Essential & Useful Japanese Ingredient!